A wedding is the beautiful result of so many helping hands from friends and family. But a proposal is the special time that you get with each other, to really experience your love and affection as a couple — and without the world outside! 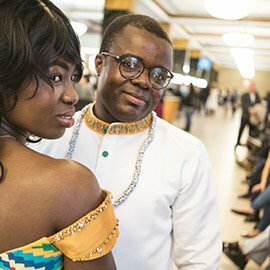 I was very nervous trying to arrange a surprise/secret engagement photo shoot and coordinate this in an unfamiliar country and city. Vlad put me at ease. He helped me to organise the time, location and listened to me about what type of photos I wanted. On the day he was very discreet, and after the big moment he took some prefect shots which we have had printed out at home. I would recommend this service to everyone looking to get engaged. My fiancée loved it. Vlad is very professional and easy to work with. From the beginning to the end, everything was easy and top quality. He was quick to respond to emails, easy to coordinate with, was at the location on time and took pictures that both my fiancee and I loved! He knew the city and all the best locations to capture our moment and got the pictures to us within just a couple days. Highly recommend Vlad for proposal in NYC. 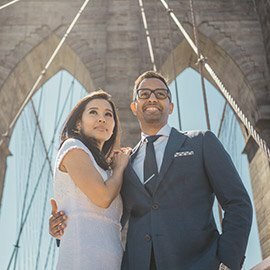 I am an NYC-based marriage proposal photographer and videographer. I came to New York from Russia to study for a Master’s in Photography from the School of Visual Arts (SVA), NYC. I specialize in capturing marriage proposals; those beautiful, surprise moments when you tell your partner you’ll love them for the rest of their life. 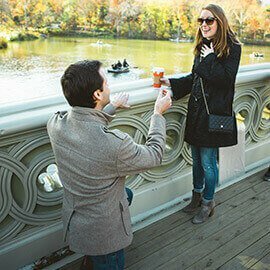 What is the best place to propose in NYC? 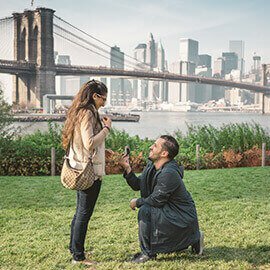 Central Park, Times Square and Brooklyn Bridge Park are the most famous places for proposing in NYC. These are the 3 areas where many start their quest to find a romantic spot. Central Park alone has so many aspects, from the scenic Bow Bridge (a favorite with film buffs) to hidden waterfalls that no tourist will chance upon. 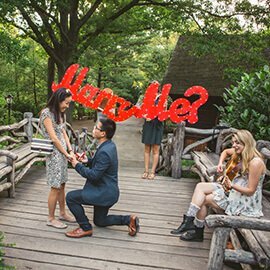 But New York has hundreds of great proposal spots; contact me and I will help you find one that suits your ideas. 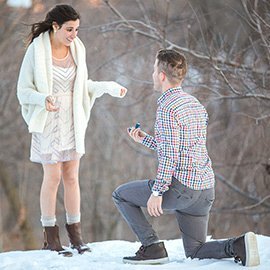 What is special about Marriage proposal moment, why it should be captured? Marriage is a once in a lifetime, magical moment in the lives of two people who are willing to commit themselves to each other and, together, embark on a journey into a loving partnership that offers a wide range of marvelous experiences. This commitment can be as frightening as it is wonderful. It is a commitment that will open many fabulous doors on their adventurous journey. And it all starts with a proposal. For some it may seem like just a question. However, when you’re the one experiencing it the proposal is so much more. I like to catch that very special moment in time and preserve it for the lucky couple to have and cherish the moment that began their commitment to each other. Why should you chose Vlad Leto to photograph and plannig a proposal. 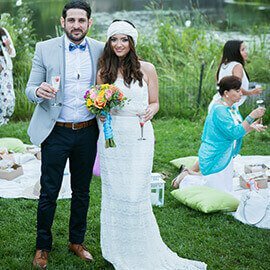 I’m a professional photographer and videographer based in New York City, it is my passion to capture the special moment in a loving couple’s life that starts it all. I capture the moment two people in love begin their journey as one. I capture the moment you say “Will you marry me?” and when your significant other says “I will”. 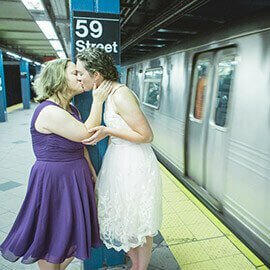 For the last 5 years, I captured over 800 Marriage Proposals in NYC. Everyone knows having a professional photographer capture all of the memorable moments at their wedding. However, not many people think about having a professional photographer or videographer capture the moment when it all starts, that’s what sets me apart from the rest. After being featured on NYC’s “Secret Proposal Photographer”, in The New York Times, my work has gained international acclaim. 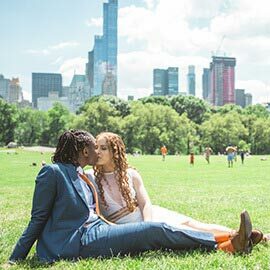 I’ve also been featured in a number of popular magazines and newspapers around the world for not only my wedding proposal photography but also my wedding proposal ideas in New York which have gained their own worldwide recognition. 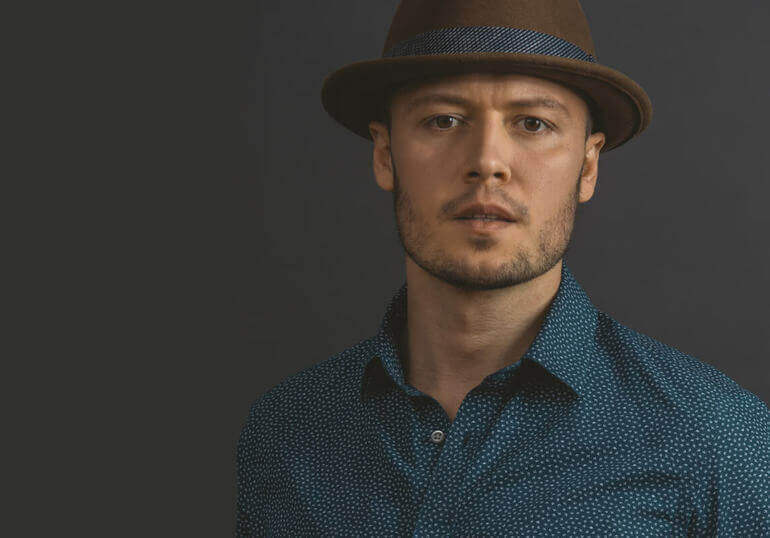 Vlad Leto can help you with finding the best spot in the city, the most beautiful flowers, the loveliest special touches, and much, much more, for creating that perfect moment. With me, you don’t just get a professional photographer — you get my knowledge and experience of the engagement in NYC. It can be tricky to think up NYC proposal ideas all on your own. So why go it alone, when you can speak through your ideas with me? I have spent the last six years cooking up all kinds of marriage proposal ideas all over New York, from the very classic to the most lavish! 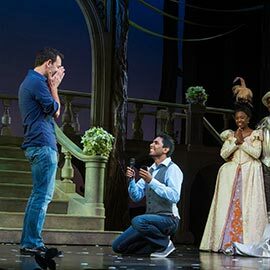 Put your proposal in the hands of someone who has the experience and the knowledge to pull off the day your partner has been dreaming about, so your New York marriage proposal will be just like anything you see in the movies.